Recent developments have led the Mumbai police to suspect the involvement of two more people in the Sheena Bora murder case. This reportedly came to light after prime accused Indrani Mukerjea along with her driver Shyam Rai and her former husband Sanjeev Khanna were produced before the Banda metropolitan magistrate's court. 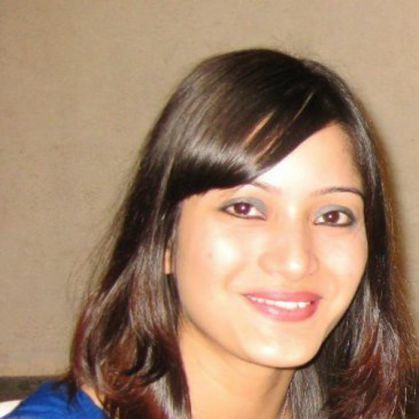 During interrogations, Rai claimed that Indrani had called Khanna on the night of April 23, 2012, and had a long conversation with him. Later, he had booked a room in Hotel Hilltop in Worli, Mumbai.The police said that on April 24, at around 7 pm, Indrani and Khanna went to Bandra, and stopped their car near National College at Linking Road. After waiting for some time, they had picked up Sheena from the same place. Rai, in his statement, has claimed that Khanna had strangled Sheena and had then put the body in a bag with help of Indrani. The bag was later kept in the trunk of the car.Rai also told the police that he then drove the vehicle to a secluded and thickly-forested place near Gagode village where they poured petrol on the bag and set it on fire. It was around 4 am on April 25 that the body was destroyed. The police have noticed that the sequence of events between 7 pm and 4 am are missing from Rai's statements, which makes them suspect that there could be more people involved in the murder.A police officer, on conditions of anonymity said, "The way the crime has been executed is serious in nature. And there are more people involved in it."